DECEMBER WINNERS: "castrop09" and "thbatt"
JANUARY WINNERS: "alain802" and "friedrichhofmann"
FEBRUARY WINNERS: "snorre" and "davos"
MARCH WINNERS: "nightgrinder" and "pirkaus"
APRIL WINNERS: "bwood06" and "vladislz3"
MAY WINNERS: "fseeker" and "mikeb"
JUNE WINNERS: "teinvall" and "quicksilver"
JULY WINNERS: "tlaliberte" and "eric.larochelle.921"
AUGUST WINNERS: "djmassi14 " and "Tilman82"
SEPTEMBER WINNERS: "Bill3" and "Bill3"
WINNER of GRAND PRIZE (1 annual TP subscription): "Jaco-C"
Ride FTP test at this level. Finish "Rouvy Guide VO2 max intervals" premium workout. Ride the premium route "La Palma Southern Route" in race mode. Ride the premium route "Menador" in race mode. Finish workout designed by Hunter Allen - Anaerobic capacity. Collect 1500 points at this level. TrainingPeaks is the largest training platform for athletes in the world. Load training plans of the world’s best coaches into your TrainingPeaks account and enjoy an autosync with Rouvy. Start the journey towards your goal with confidence that you have a great roadmap connected to a cutting-edge cycling tracking system. 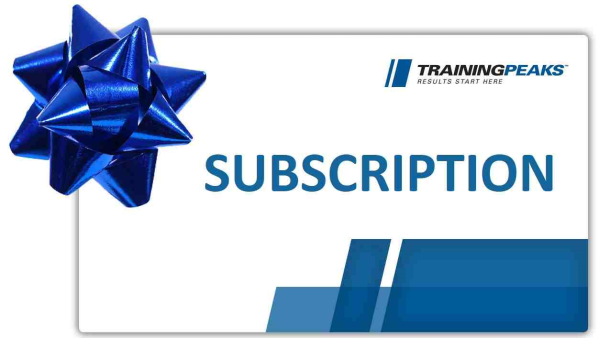 2 draws every month for Quarterly TrainingPeaks athlete subscription ($49 value) for those who were inducted into this level during the Rouvy Season 17/18 official period. Grand Prize: 1 draw August/September for 1 annual TP subscription ($119 value) for the rest of participants who were inducted into this level during the Rouvy Season 17/18 official period.